RingCentral is coming up on $1b in ARR (on track for 2020), still growing 34%. This is pretty darn impressive, and probably more importantly, shows the continued jaw-dropping growth of Cloud. Just four percent of SaaS companies reach $1 million in revenue, and only .04 percent make it to $10 million. SaaStr Annual 2020 Tickets Go Up $500 at Midnight! We'll be taking over the entire San Jose convention center and surrounding areas just for attendees, delivering even more tactical content and advice on scaling than ever before, and more importantly, help you connect with 15,000 of your fellow SaaS Founders, Investors and Leaders in 2020! A big jump from a $350m valuation in 2017. Microsoft Azure sales grew at 76% year over year in its most recent quarter. "Today we are profitable ... and booked $70m in revenue last year. 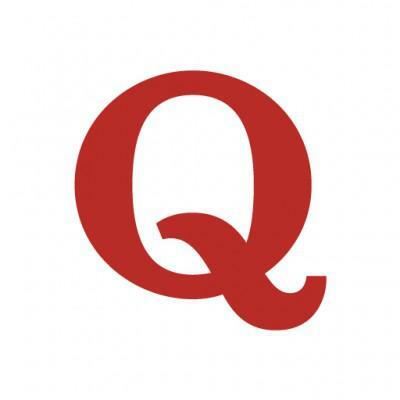 The SaaS products are growing at 200% a year. " The implementation sounds overly complicated, but still, a unique and compelling incentive to run some of your app on Azure. "It’s all about social engineering. There’s always an idiot that clicks that link." Distributed engineering teams save less money than in the past. But done right, they still save a lot of money. 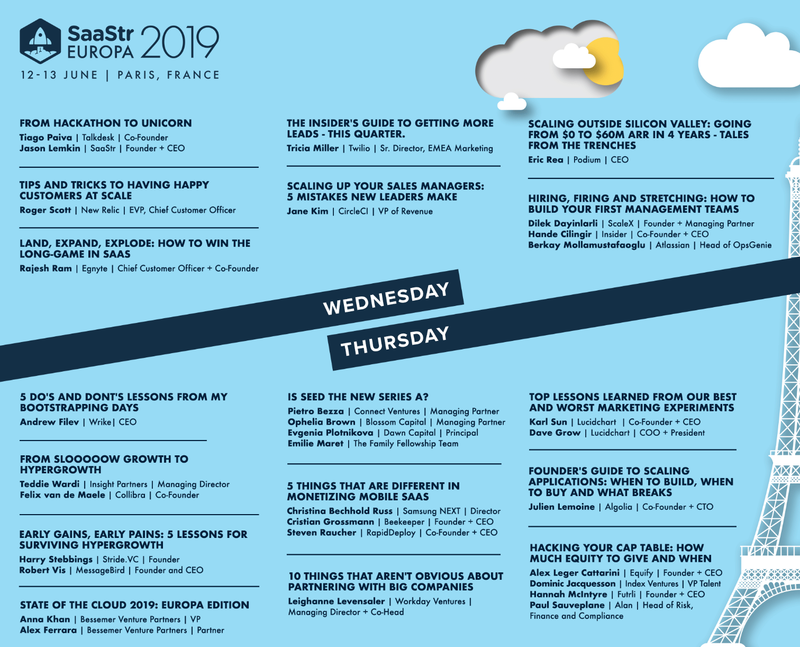 The SaaStr Europa 2019 Agenda is Here! AND YOU. Join us in Paris, June 12-13 for SaaStr Europa!